Church Of The Air is an online church community for people living in remote and outback Australia. 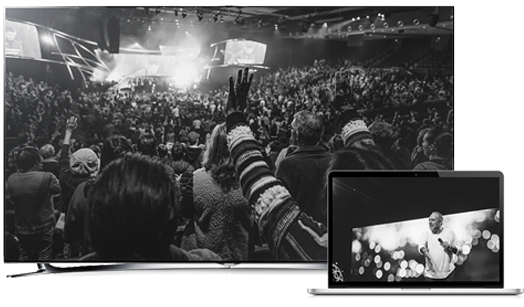 This is a platform to join the weekly Hillsong Australia church services. Gather your friends, family, and neighbours in lounge rooms, community halls or wherever you are to connect with inspiring worship and practical teaching that will grow your relationship with Jesus. 2 easy steps to gaining access to Church Of The Air. Tell us about yourself, your community, your world and complete our standard license agreement. Gain online access to Church Of The Air.